Part environmental innovation, part conversation starter. Think about all the things you drink from a carton — milk, juice, maybe even tea. 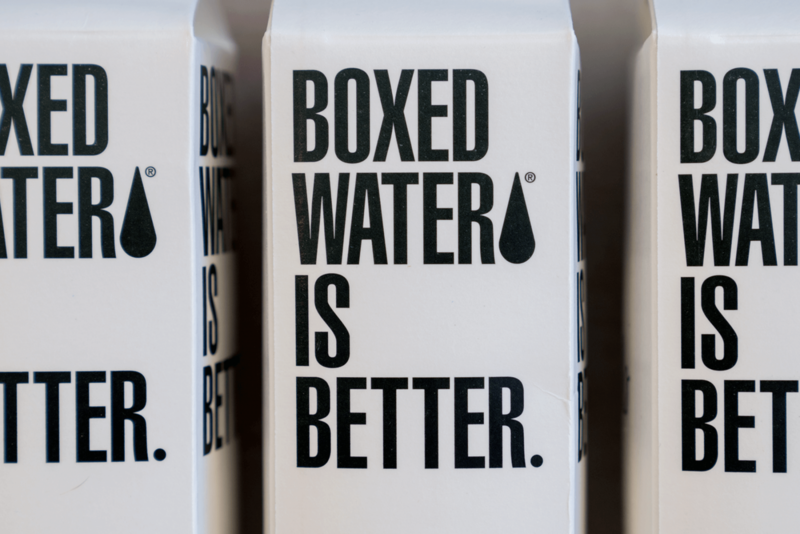 Boxed Water is hoping that people around the world will soon add water to that mix. By doing so, the company says, consumers will be reducing their overall ecological footprint and helping the company’s efforts give back to the greater environment. Boxed Water estimates that consuming water from a carton instead of a disposable plastic bottle results in a 65% reduction in carbon footprint. The bulk of those savings come from packaging — cartons that hold water are shipped flat and filled at the distribution site. 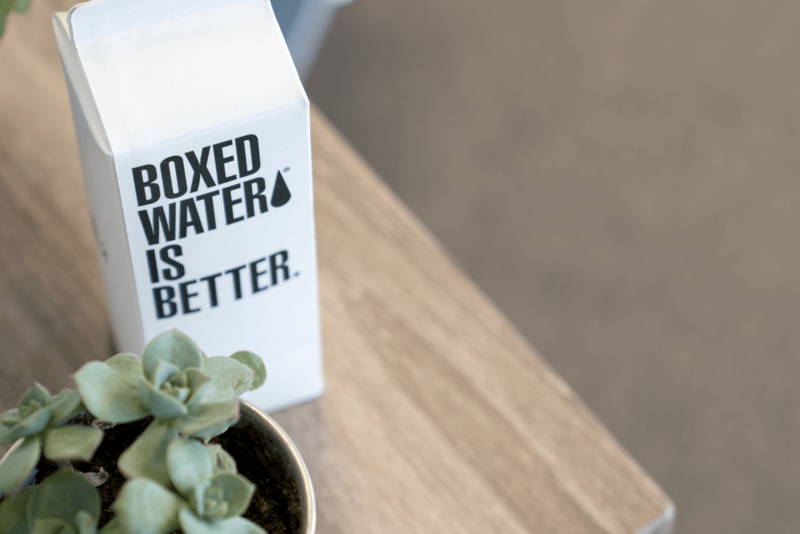 We spoke with Boxed Water CEO Daryn Kuipers about how a simple box of water can make all the difference in keeping our planet green. Boxed Water launched publicly in March 2009. The idea for the company came about after its founders saw the waste that was coming from the plastic bottle industry. Even though the cartons are filled elsewhere, the water quality never suffers. Kuipers said Boxed Water works with suppliers to ensure that the process developed at the company’s headquarters in Grand Rapids, Michigan, is replicated across the country. With a process so simple and cartons already used for other types of beverages, it’s easy to wonder — why didn’t anyone think of this sooner? Kuipers isn’t exactly sure of the answer to that question, but he is glad that Boxed Water has the opportunity to hit the ground running in this field. Beyond reducing shipping waste, the cartons themselves also help the environment. They are BPA free and made from paper that comes from well-managed forests. They are not recyclable everywhere, but Kuipers said the Boxed Water team is working to make that happen. The company also donates 1% of its bottom line to environmental causes through the 1% for the Planet Foundation. Through a partnership with the National Forest Foundation, the company has also committed to planting 1 million trees by 2020. Currently, Boxed Water has planted more than 500,000. Known as the ReTree Project, a new tree is added to the tally every time a customer posts a picture of Boxed Water and tags it #retree. Kuipers said sustainability is not just a gimmick for Boxed Water. He cited the example of hotels that claim to save the environment by asking customers to reuse their towels instead of putting them out for laundry. He said Boxed Water is always looking to partner with companies who have a like-minded philosophy and has had an easier time finding them over the years, particularly as more companies realize that their consumers demand real sustainable practices, not just marketing ploys. Moving forward, Kuipers said he hopes Boxed Water continues to expand across the US and around the world. 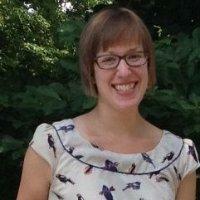 The company is currently working on building sales and marketing staff to do grassroots outreach around the country. Time has proven that getting people to try Boxed Water in person is the best way to convert curious onlookers to loyal customers. "We are moving forward and taking every opportunity we can."